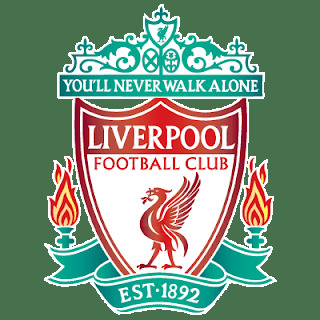 As 2010 has ended we have compiled a list about the football teams.The following list is about of World's richest football clubs for the year 2010. Football Club Internazionale Milano, commonly known as Internazionale or Inter, is a professional Italian football club based in Milan,Lombardy, Italy. It was founded in 1908. San Siro is its home ground. 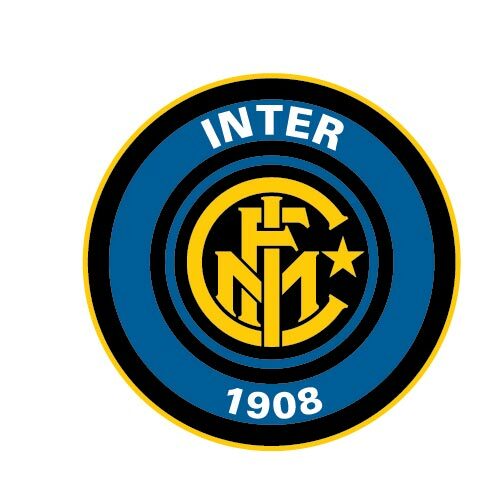 Massimo Moratti is the owner of the club and Leonardo Araujo is the head coach. Chelsea Football Club is an English professional football club based in west London. Founded in 1905. 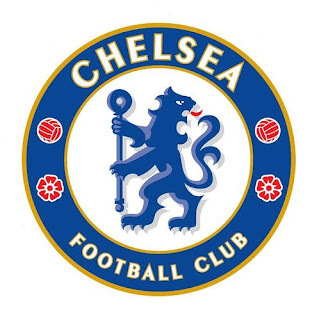 Owned by Roman Abramovich and managed by Carlo Ancelotti. Home ground is Stamford Bridge. 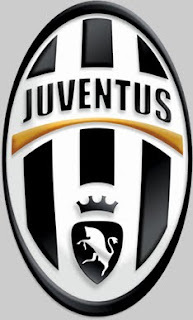 Juventus is a professional Italian football club based in Turin, Piedmont. Owned by Angelli family and managed by Luigi Delneri. Home ground is Stadio Olimpico di Torino. AC Milan is an Italian football club based in Milan,Lombardy, Italy. San Siro is its home ground. Club was founded in 1899. Owned by Silvio Berlusconi and managed by Massimilano Allegri. 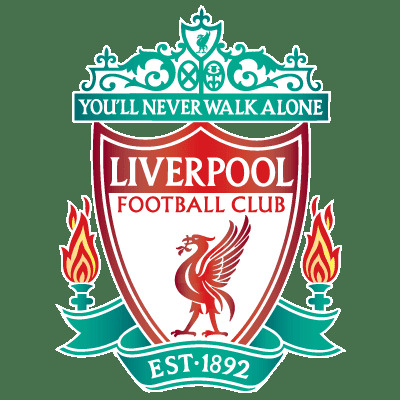 Liverpool Football Club is an English professional football club from Liverpool. Club was founded in 1892. Owners are John W. Henry and Tom Werner. Anfield is its home ground. Manager is Roy Hodgson. 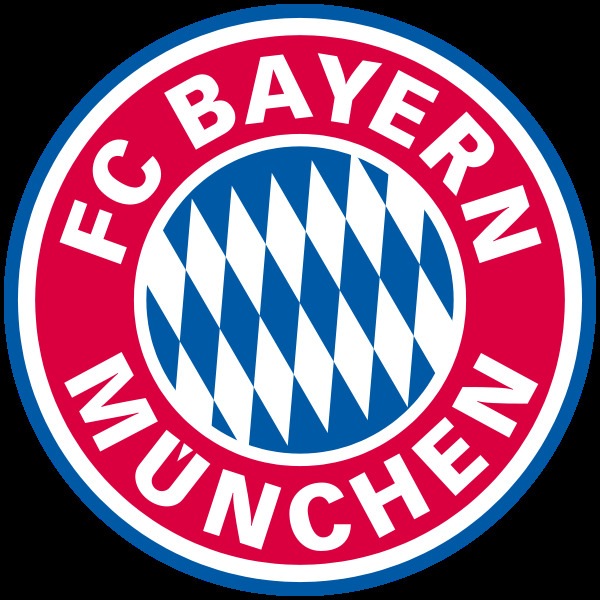 FC Bayern Munich is a German sports club based in Munich, Bavaria. It is best known for its professional football team. Home ground is Allian Arena. Managed by Louis Van Gaal. 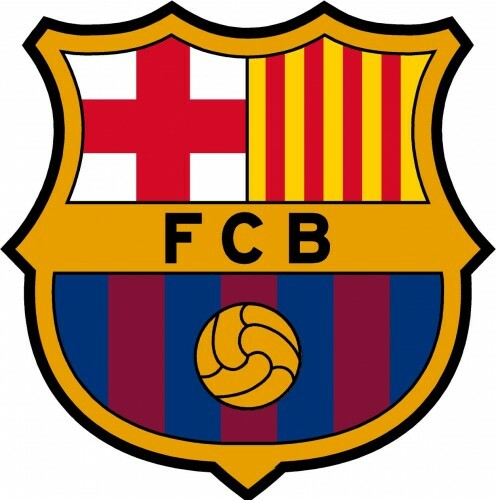 Barcelona is a Spanish professional football club, based in Barcelona, Spain. They play in La Liga. 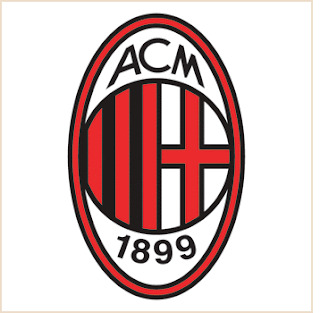 Club was founded in 1899. President is Sandro Rosell and Joseph Gaurdiola managed the club. Home ground is Camp Nou. 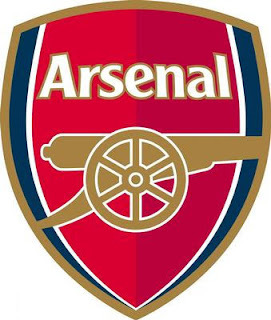 Arsenal Football Club is an English professional football club in North London that plays in the Premier League. Owned by Arsenal Holdings plc and managed by Arsene Wenger. Home ground is Emirates Stadium. Club was founded in 1886. 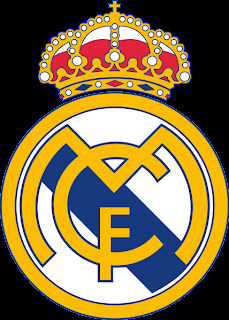 Real Madrid is a professional football club based in Madrid, Spain. It was founded in 1902. Home ground is Estadio Santiago Bernabeu. Florentino is the president and the head coach is Jose Mourinho. 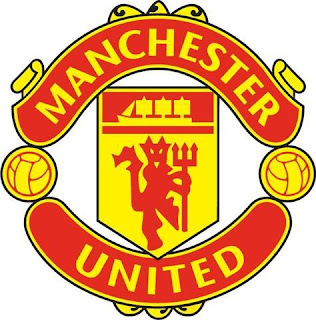 Manchester United is a professional football team that was founded in 1878 as Newton Heath LYR football club. Home ground is Old Trafford. Owned by the Glazer Family and managed by Sir Alex Ferguson. It plays in the Premier League. Clued-up post! Je geaccepteerde wijsheid is groot. Bedankt voor het houden me op de hoogte. Voor meer informatie zal ik in aanraking.